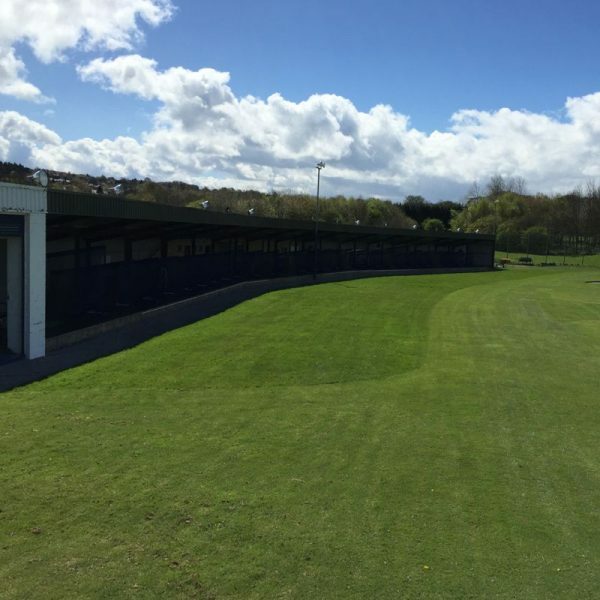 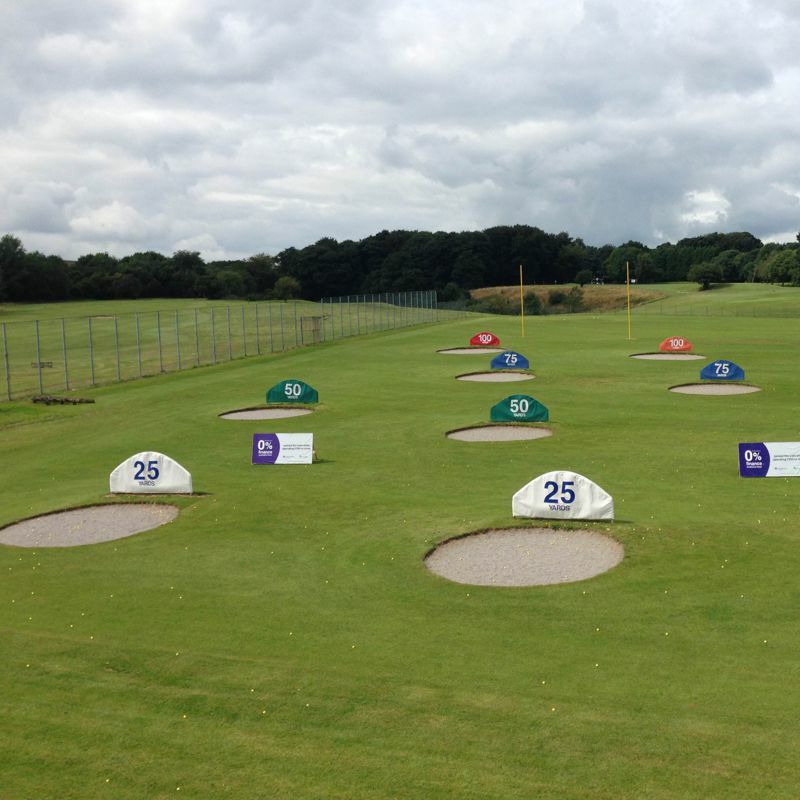 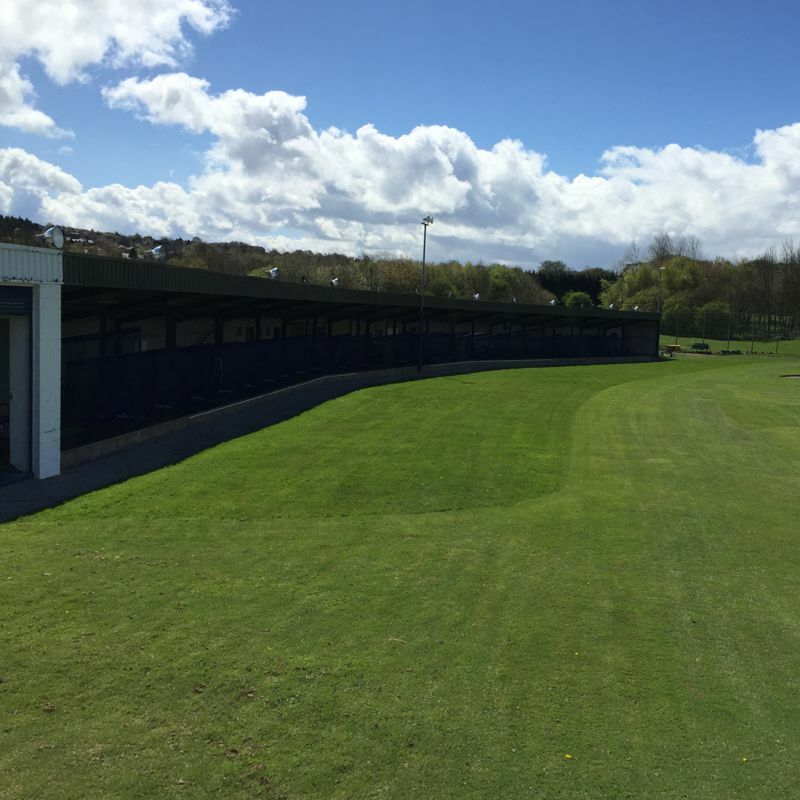 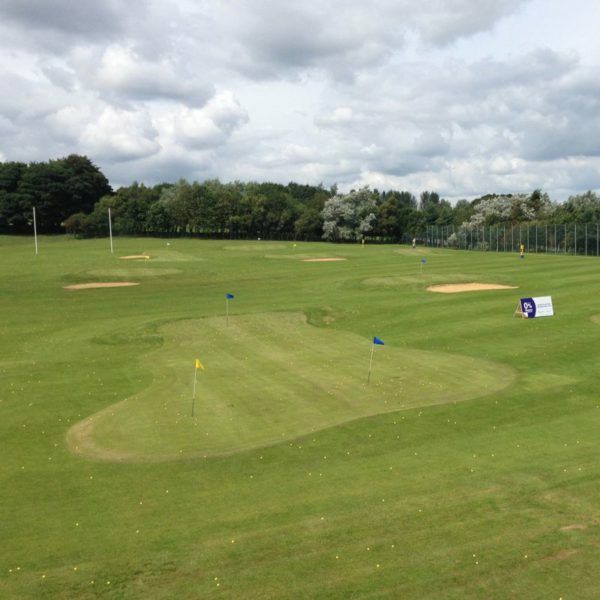 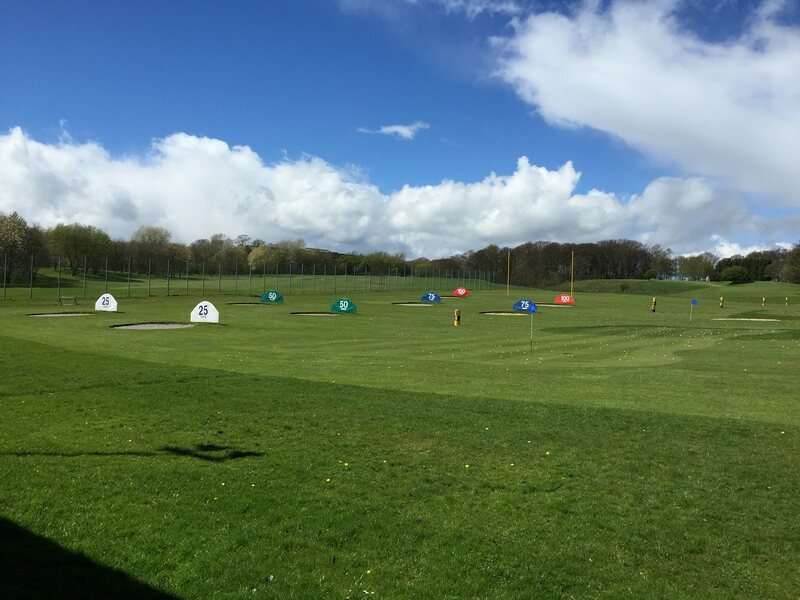 Visit the popular Driving Range near Leeds & Bradford in West Yorkshire with 32 bays, quality driving range golf balls and a variety of out-field targets to practice your golf. 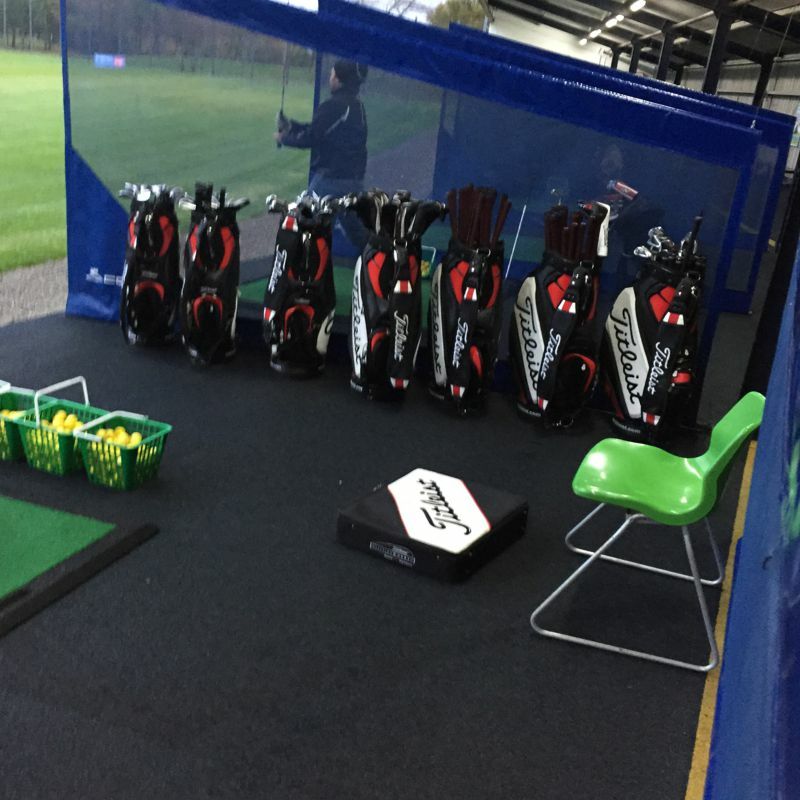 Along with great PGA teaching and custom fitting facilities to improve your game; it’s a must visit for any golfer. Plus there’s no need to book and everyone’s welcome from beginners to professionals! Please note: Last balls are 45 minutes before closing time. 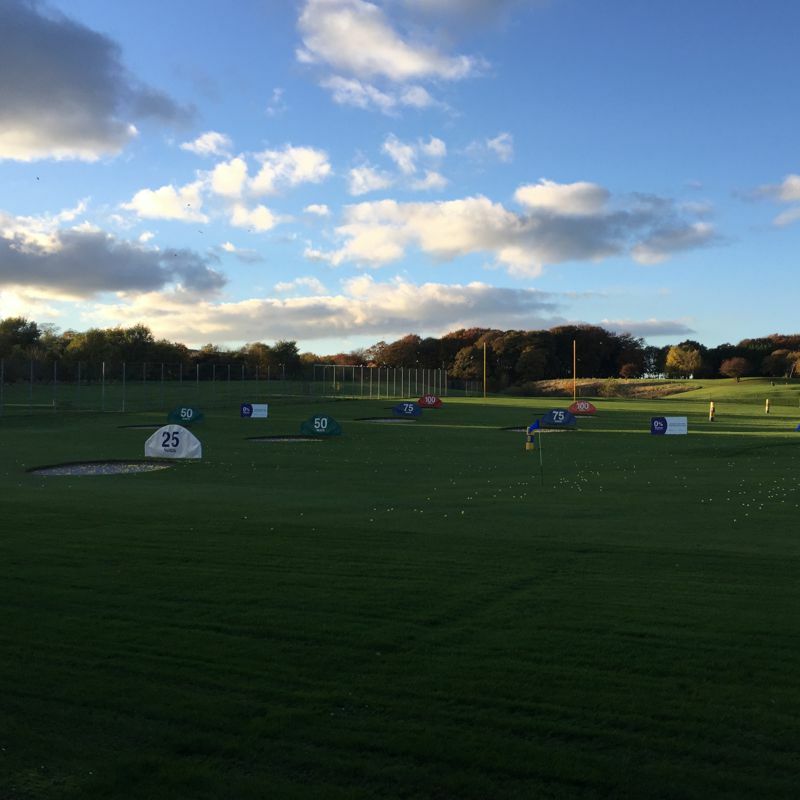 There’s always something going on on the Driving Range such as Demo Days and Trick Shot Shows. 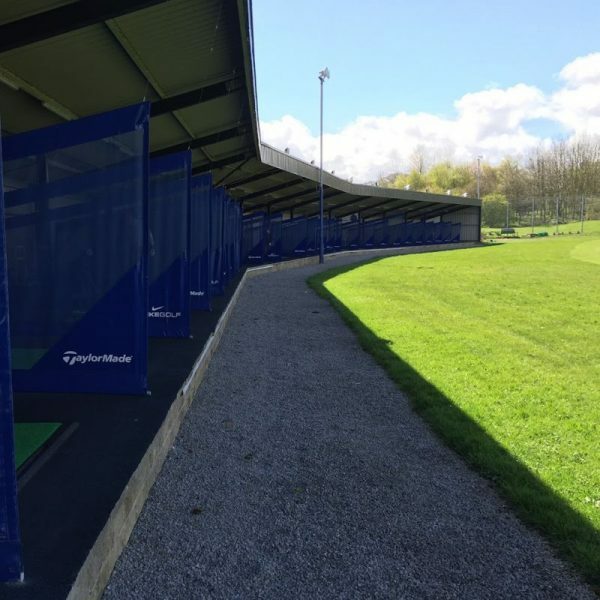 Each bay has 9 square metres making a spacious environment for you to practice your swing. 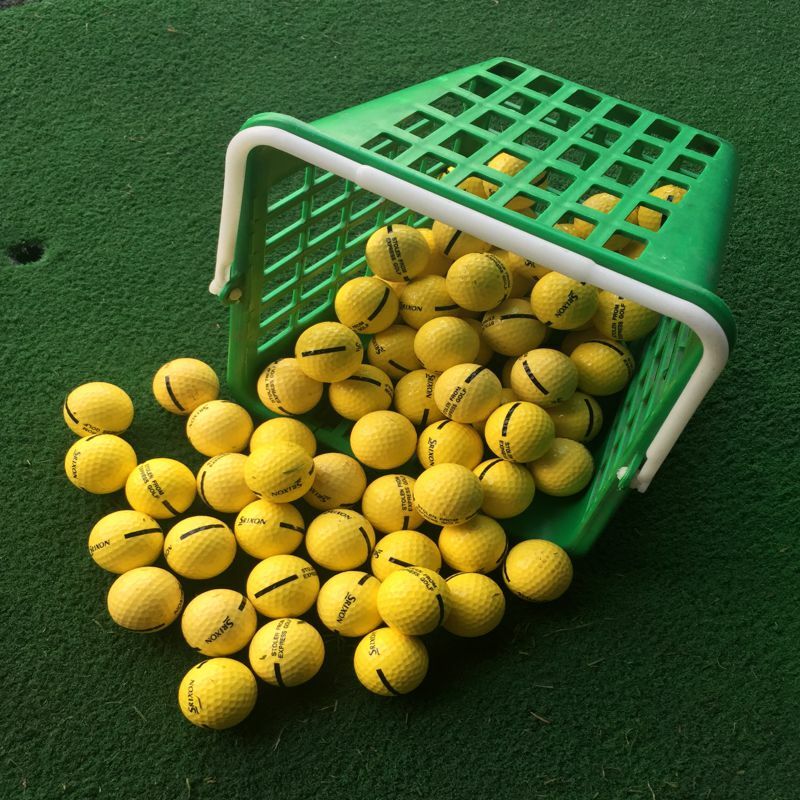 With quality Srixon range balls & mats frequently renewed we’re confident its the best around. Through-out the golf season we hold regular demo days showcasing all the latest must have equipment from Ping, Mizuno, Callaway, Yonex, Cobra, Taylor Made, Titliest and more. 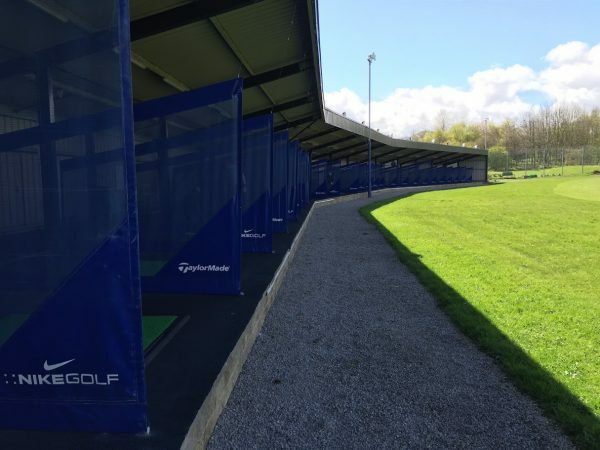 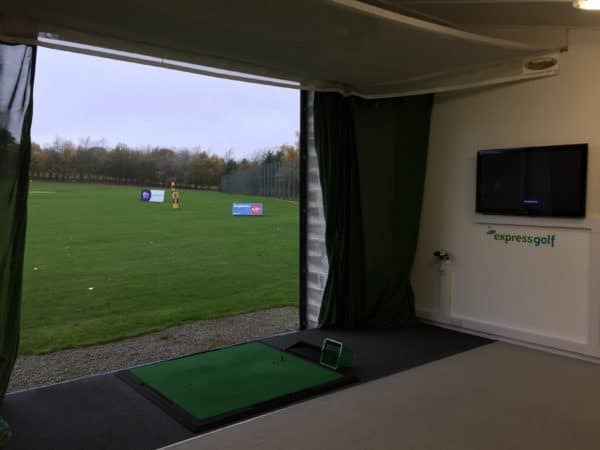 At certain times of the year we hold some exciting events on the driving range such as longest drive competitions, trick-shot shows and teaching clinics.